If you have any questions or require assistance regarding this website, please email us at [email protected] and we will forward your communication to the appropriate committee or person. For a list of the CCBSA leadership (Officers and Executive Committee), please visit the Executive Committee page. Looking to e-mail the full membership? 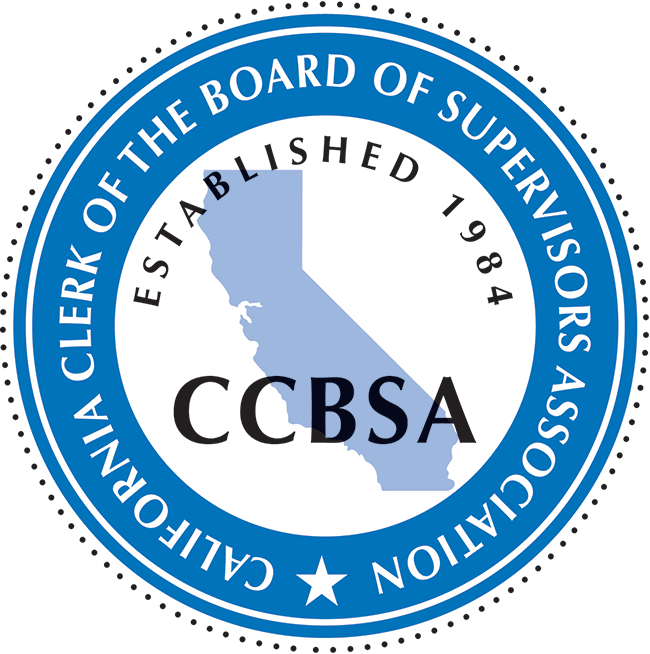 Current CCBSA members can e-mail all members at: [email protected] or visit the Forum to post a question.